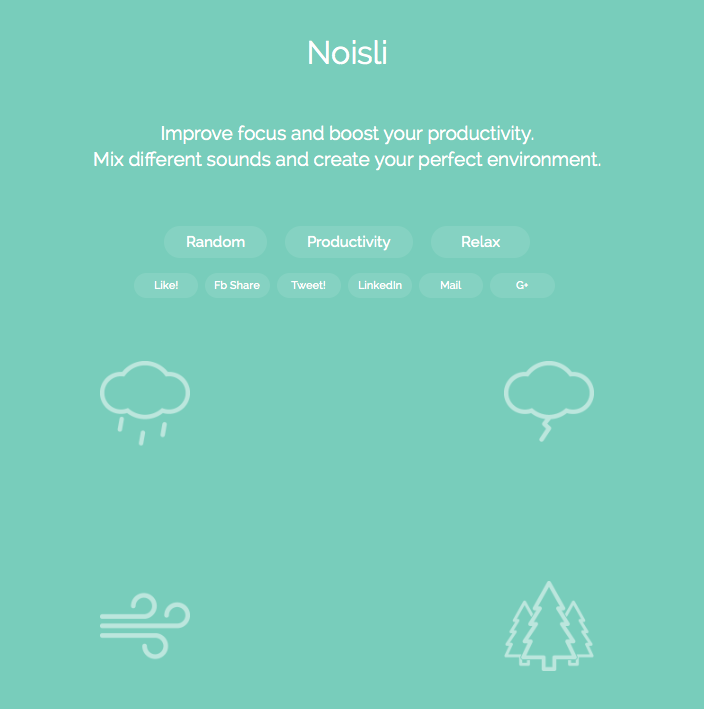 Create your own atmospheric background noise with Noisli. Do you want to feel the hustle and bustle of a coffee shop? How about listening to a roaring fire, amongst the trees next to a flowing river? Then Noisli is the place for you.